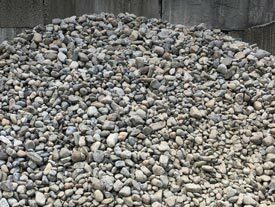 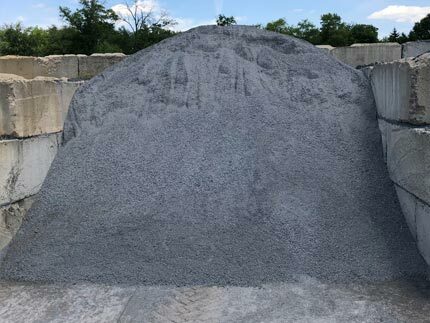 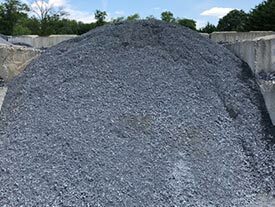 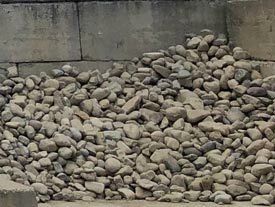 Grey Goose Farm sells two types of stone in bulk: Blue Stone and Delaware River Jacks. 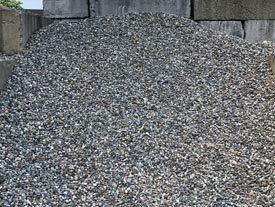 Each are available in three sizes. 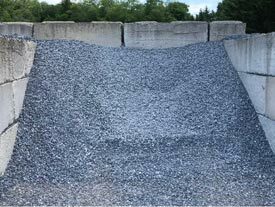 Blue Stone is available in Stone Dust, 57 Stone (3/4"), and CR-8 (a mixture of dust and 57 stone).